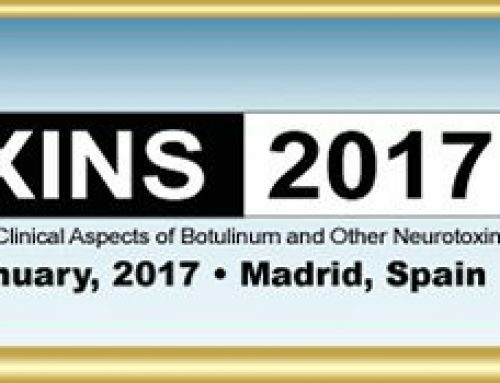 The BNN has performed a survey among his members about patient written consent for Botulinum Toxin injections and Dr Miles Humberstone presented the results at the BNN 2017 annual meeting in Oxford, followed by a discussion from the BNN members. It was noted that although the majority ( 57%) of surveyed BNN members routinely take written consent prior to first Botulinum Toxin injection, a significant minority do not. 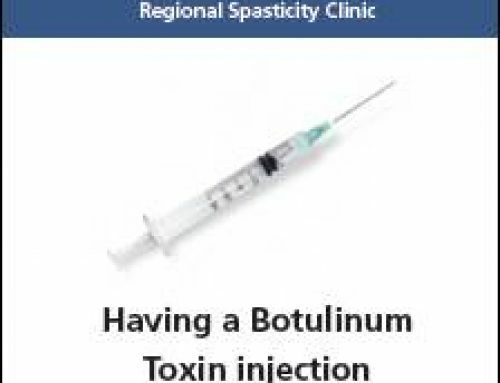 Botulinum toxin consent BNN survey. There was a consensus of opinion that a consent form in itself is not a robust defense against complaint or litigation, but a majority of BNN members do regularly use written consent and a number of members described the reasons for their adoption of this process, chiefly as a part of formalizing and documenting the consent process. The letter to GP with copy to patient was also used by members to document the oral or written consent from the patient. Among those who do not take written consent, time constraints within the clinic were cited as the main reason. 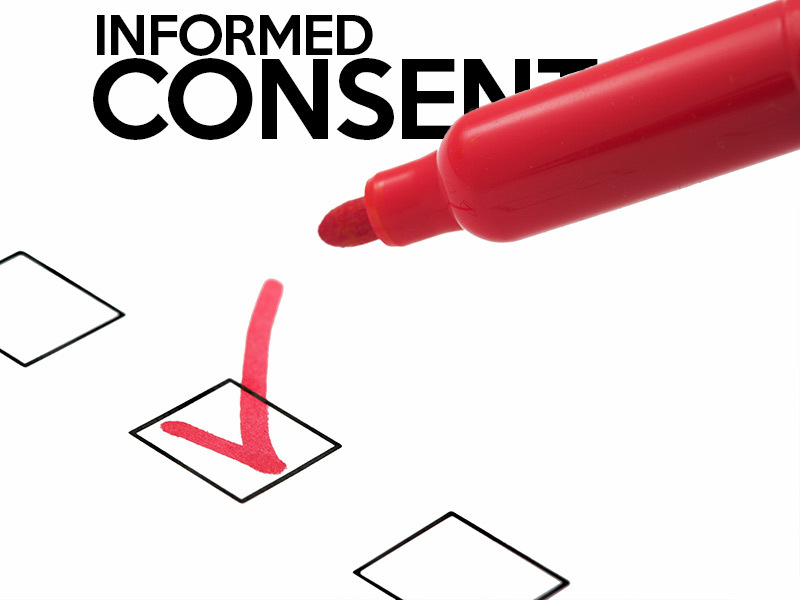 There was a consensus view that a downloadable, printable BNN consent form would be a useful addition to the BNN website. No consensus on whether this should include consent to video was reached. 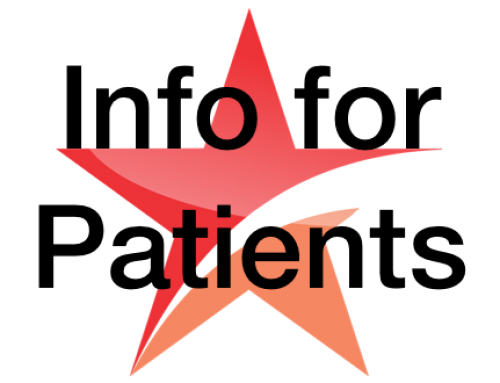 Therefore it was agreed that both versions would be made available. During the presentation the lack of widespread availability of information sheets for Botulinum Toxin injection became apparent and it was agreed that an information sheet would also be made available.